Summary: Our eyes see flies.Our eyes see ants. Sometimes they see pink underpants! 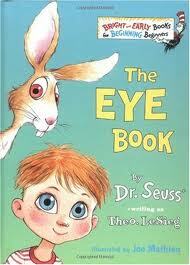 Dr. Seuss’s hilarious ode to eyes gives little ones a whole new appreciation for all the wonderful things to be seen! Prepare an eye color chart with the children. Colors on the chart should include blue, brown, and green. 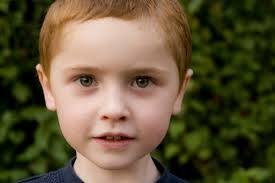 Under each category, record the names of children who have that particular eye color. Extend the activity by adding the number of children with each color.